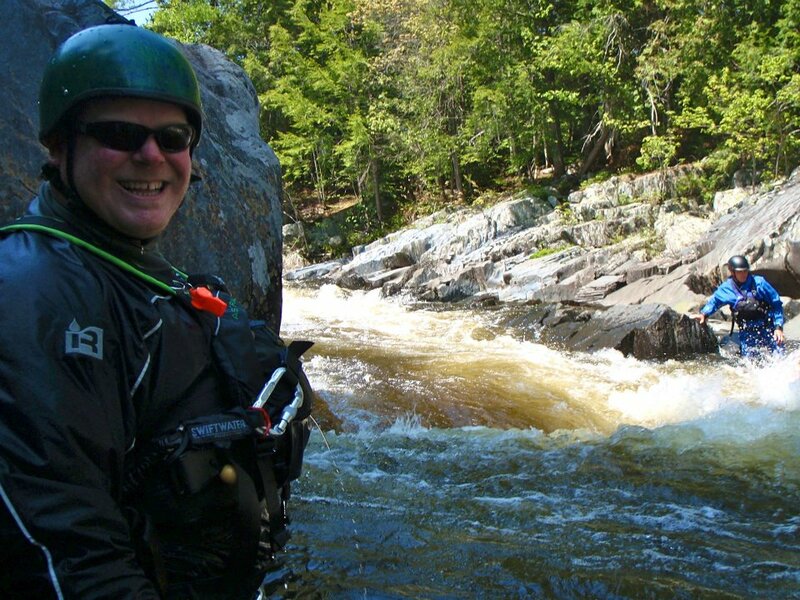 Things to do in Maine and the Moosehead Lake Region this week with Northeast Guide Service. We have daily trips. 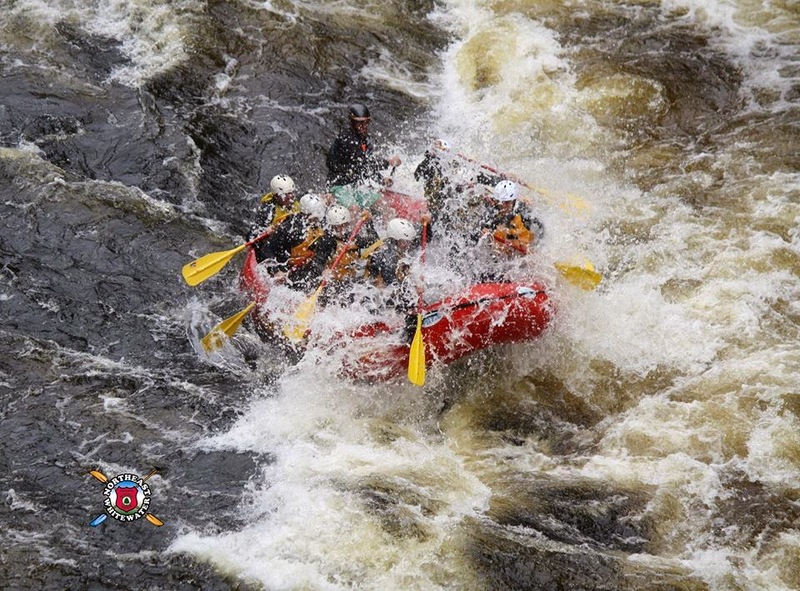 Whether your interest is white water rafting in Maine or Moose Watching to get some great wildlife pictures, we have you covered. 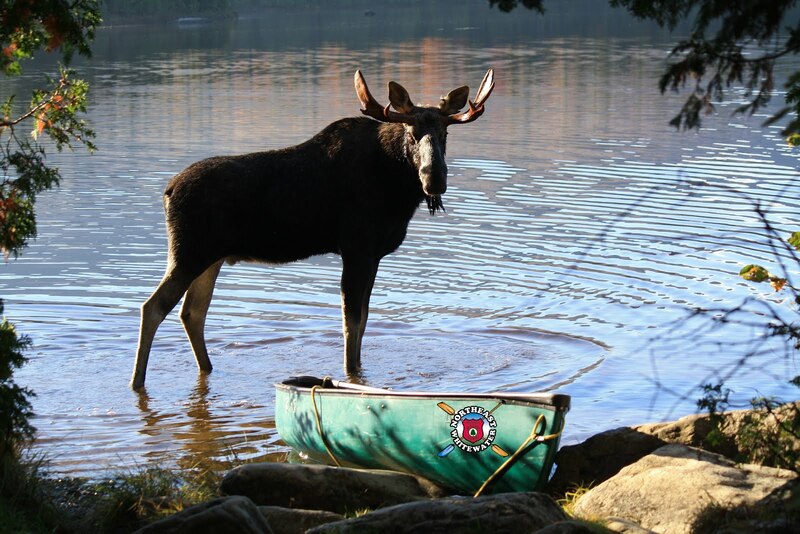 Give us a call to plan your next visit to Maine and we will offer you plenty of things to do in Maine while you are here!